There is one huge event in everyone’s life that they either love or hate. That event is the purchasing of a car. Most people have to go through it multiple times. Very few folks have the same vehicle their whole their whole lives. The not-so-humble automobile is one of the expensive things the average human being will buy. Unless they are among the more wealthy bracket. Loans are often needed in order to get the full amount of dollars, their price is usually that steep. This is the reason for it being so exciting or daunting for a lot of people. If you experience anxiety over the question “how do I buy choose my first car?” You may appreciate this blog post. We are going to be exploring the answer to that question by looking at all the factors that go into selecting a vehicle that is right for your personal needs and tastes. Have you wondered how much a reliable car cost? Whether you should get a new vs. used car? These are considerations that you can’t really avoid, but we will help you to find the solution. Replacing old car with the new one could be another cost effecting option for those who owns it. It is understandable that you will want to put as much thought as possible into this decision. You are, after all, parting with a fair bit of money. So, without further ado, keep reading and see how to select the correct car to purchase. This is a contentious issue due to the different pros and cons that both options have. Brand new cars that have no mileage or past mechanical issues are a very tempting proposition for anyone. You won’t have to worry about having any break-downs for at least three years. You don’t have to worry about consulting a used car buying guide in order to choose the vehicle you want. However, they are incredibly expensive, and unless you are rich, it probably won’t be the most financially responsible choice. You also have to accept that your vehicle is going to drop in value by a huge amount. The most depreciating will occur within the first three years of ownership. On the contrary, second hand cars over three years old have done a vast majority of that depreciation. This one of the major benefits that come with buying your vehicle used. That, and the fact that second hand automobiles are so much cheaper. They are far more attainable for the middle to lower class people of the society. Check out Knowledge base for old car buyers in New Zealand, which will help you to understand the difference. Another major consideration that will help you decide which second hand car is the best to buy is which one has the best warranty. The older a vehicle is, the more vanishingly small the prospects of getting a good warranty are. Of course, this fact is offset by how much the price of a vehicle decreases the older it gets. This isn’t where the questioning ends, however. It is very helpful to get a warranty that provides a lot of cover. In fact, if you purchase a vehicle that hasn’t yet reached three years of age, there may be some manufacturer warranty left for you to take advantage of. So, as you can see, buying used has its own set of pluses and minuses, as is buying your car brand new. Should You Buy a Car that Runs on Diesel, Petrol or Electricity? There are various vehicle types in NZ, and they differ not only in size, shape and handling. The fuels that they run on isn’t the same across the board either. The type of fuel you will want powering your automobile will depend on price, how much they impact the environment, along with other considerations. It really is a decision loaded with much importance. You will need to really think it over when it comes time for you to buy the car that you will be using as a means of reliable transport. When it comes time to compare cars in NZ, you will be thinking about a few different variables concerning your own driving habits. One important one is how many Km’s you are going to be traversing in your automobile during your average year. Perhaps it will be less than 19,000 Km’s. If this is the case, it is recommended that you purchase an automobile that is of the petrol powered variety. This is because petrol is cheaper per litre than diesel is. However, this is off-set by the fact that diesel is more fuel efficient. But you need to travel a lot of Km’s before this makes a difference, which is why if you travel more than 19,000 Km’s, diesel is better. Petrol powered cars of larger size cost more to run on a regular basis. Don’t worry, we haven’t forgotten about electric powered cars, as well as hybrids. These are great for those of us who don’t want our transportation devices to contribute to the calamity of climate change. If you care about the state of the environment, the quality of air, and how habitable our planet is for future generations, you may want to look into electric or hybrid vehicle. The tech is still in relative infancy, and it takes so long to charge a car that it is still only good for relatively short distances. But it is still better than short distances traveled using petrol or diesel. The last three decades have seen huge changes in the automotive industry, in every way possible. And one of these changes has been seen in body types. Once, there were just a handful to choose from, and one chose which one to use by looking at how many Km’s they traveled regularly. Hatchbacks were for those who traveled shorter amounts. Estates were for anyone whose car was going to be taking large loads. Saloons were the preferred car for the rest of the populace. However, this isn’t so much the case anymore, as the amount of body types has increased substantially. And which one you want for your car will depend on different considerations. Namely, what your lifestyle is. If you have a family, you won’t be buying a sport-car for the purposes of transporting them. A large family likes to have an SUV serving their needs. There are saloons, coupes and a whole host of other vehicle types. If you need a lot space in your car, this is one need that will influence your car purchase. If you are traveling in a lot of off road spaces, a Ute will be more your style. Of course, your financial position, the distances you regularly travel, and the body type aren’t the lone variables that you will be looking at. Perhaps you have very young children in your family, and you want to take advantage of the height that SUV’s have that make it easier to get them into the vehicle in question. They also feel safer to drive for some reason. This could also be because of their large size compared to other cars on the road. Another important thing to factor into your decision making process has to do with the amount of safety you want in your vehicle. Families are especially keen on cars that boast top of the line safety features. And why wouldn’t they be. When you have a family to protect, it is kind of hard not to have this as a major concern. So, you will want a car with multiple airbags. Accident avoidance systems, tyre pressure monitors and antilock brakes are a few other safety features that make a difference as well. The newer a car is, the more up to date its safety tech will be. When it comes to general features, there are vehicles that have them pre-installed. If you want to spend less on sat-nav, parking sensors, and so forth, you may want to buy a car that already has them instead of getting them after the fact. How Will You Be Paying for the Car? So, we have established already that car tends to be expensive items. This goes for cars that can be classified as being cheap cars. They will still set you back a few thousand dollars. If a vehicle is has been priced at a few hundred dollars, it will probably be a lemon. That is, a vehicle that you shouldn’t be buying due to being in especially bad condition. When it comes to paying for the car that you want, you may not have the money to actually pay it saved up. This is normally the case. This is where financing comes in. Some forms of loan are very risky. There are some unscrupulous loan-sharks out there charging way too much interest. If you get caught with a bad loan, you can end up paying a lot more than you bargained for. Be on the look-out for balloon payments. Auto traders love to set up loans, as this makes them money as well. Some folk get caught up looking at the monthly payment, and forget all about the balloon payment. Be sure to keep your eyes on whether the loan you have agreed to has one of these balloon payments. How Much Does the Car Cost to Run? If you have managed to get a loan with low monthly payments, well done. But you need to remember that the car has other regular payments that need to be made. A lot of them will be going to petrol stations in return for fuel to power the vehicle in question. If you are driving an electric car, you can enjoy much cheaper running costs. They also cost less money to maintain in general. However, this isn’t the only regular non-loan-repayment cost that you need to think of. You will also be paying a road tax. This tax comes in at $140 if your car isn’t electric or hybrid. If your car is older the road tax will go up. This is also an important part of the automobile buying activity. Look at the cars for sale and find out which ones you want to buy. Then read some car reviews and choose a few out of the list. It is a very bad idea to buy a car without test driving it. When you take the ride out for a drive, you get to experience how it handles. In the case of buying a second hand vehicle, you will be checking for sounds that it makes. This will alert you as to whether it has any mechanical issues. When you test drive a vehicle, and you have a family, why not take them along? It will allow you to ascertain how the car in question performs as far as interior space is concerned. You can treat it as a family activity as well. When you drive around, take the time to drive around on different types of road. Automobiles handle differently on different kinds of road. Drive it around on the more twisty roads, along with the more gravelly roads. Not everyone is a born negotiator. However, if you want to get a great deal on the vehicle that you are about to buy, you will need to negotiate. This is where shopping around comes in handy. You will not only be able to see what different prices there are out there, but you can tell the car dealer that you shopped around and use it to your advantage. Especially if you are talking to used car dealers. Before negotiating make sure you have done a lot of research on the car as well. Knowledge is always going to equal power. If you aren’t confident in your haggling skills, why not bring along someone to help you who has the required skills. You may end up with the most reliable or most popular car in NZ, if you follow these great tips. Have you decided to sell your car and have no idea where to start over? 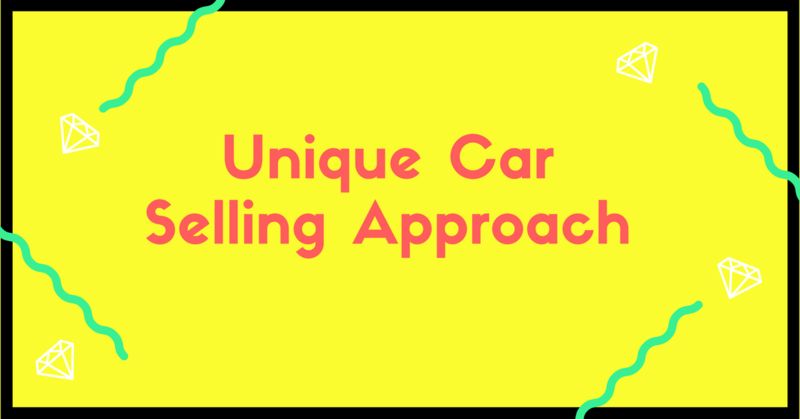 Read through the unique tips and approach to sell your car fast & effortlessly. These days selling a car for good cash has become easier than before. Thanks to the internet which has made it possible to sell a vehicle quickly and efficiently. 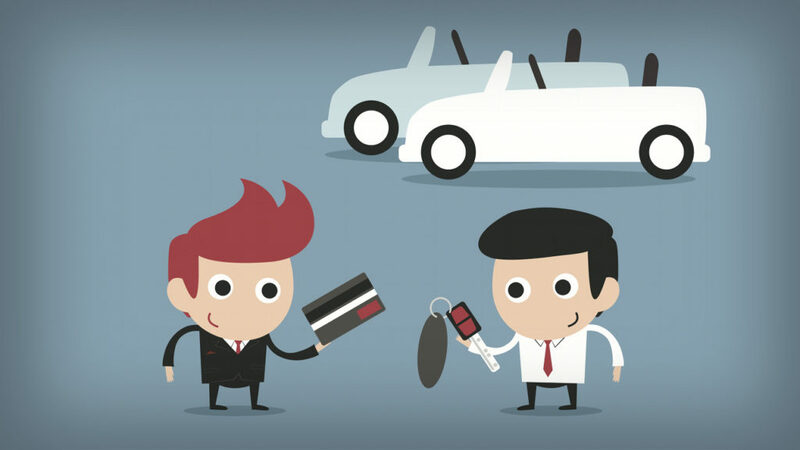 Now individuals can sell their automobiles conveniently in varied conditions for any reason. For instance, a person who is facing tough financial crisis can feel the need to sell his vehicle in order to feed his starving family. Or, maybe the person wants to sell a car just to shop for a brand new one. Another reason can be that the vehicle has completely run down and the owner is sick of paying its huge repair bills. Well! It doesn’t really matters for what reason you want to sell your vehicle. With the help of following methods, you can easily get the right buyer for it. Are you wondering what to do of your old or used vehicle that is idly lying on your property? And, so also being a nuisance for your neighbours. Fortunately, you don’t have to worry anymore as you can sell your car online. With the help of sufficient knowledge about internet marketing you can get a good deal for your automobile. The best part is that, it is much inexpensive than finding and going for an auto dealer. But, you should be aware of swindlers when it comes to online selling of a used or unused cars. Hence, in order to get a genuine deal, you should get sufficient data on what other buyers are paying for similar automobiles. This way you can set a negotiable price of your car. This is the best option if you desperately need to sell your automobile. Though it won’t get you the best possible value for your wheels yet it will prove to be a quick and efficient option. They will take care of everything including paperwork or taking the vehicle to auctions. 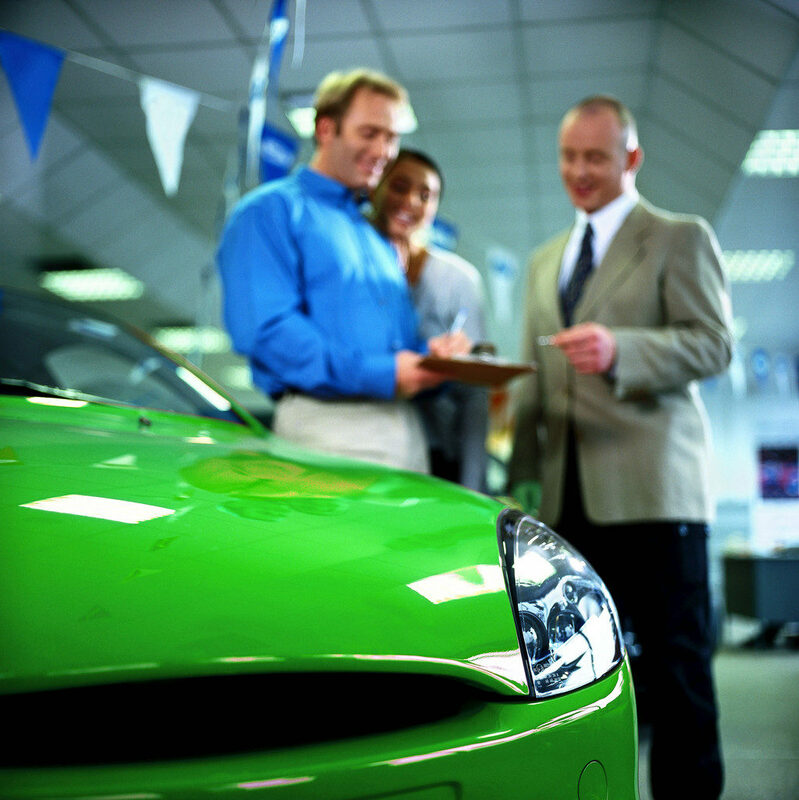 If you know the skills of good marketing, you can try selling the automobile on your own. Before listing it for sale, get it serviced in order to make it look appealing to the buyers. For this take it to an expert auto mechanic, get the interior vacuumed and cleaned. As for the exterior have it washed, waxed and polished properly. Although it will cost you a few dollars but at the end of the day you will have an automobile looking nearly as good as a new one. Furthermore, make sure to responsibly remove all your personal stuff from it. Don’t forget to clear the trunk, seatback pockets and remove the compact disc players as well. In case if your automobile has come with a spare tyre, make sure to check for one in the trunk. If your vehicle is entirely broken or in a condition too poor to be sold and you need a quick cash for car then Cash for Cars company can prove to be the best place for it. You can easily find one with good reputation in your area. These are people who buy vehicles in all condition for good cash. And, luckily you can even find one that will tow your junk wheels for free. You will just need to call them and give your vehicles required details to get a pickup service without any inconvenience. In a nutshell, try every option but choose the one that proves to be most reliable and simple. Also take care that you are getting a reasonable and fair amount for your wheels. There are so many Car Selling guides throughout the internet, however, most of them work according to different country or suburb rules and regulations. As a NZ’s premier car buying & selling marketplace, we realised that we should deliver you a guide that can offer the perfect aim to find the best possible way to sell your wheels in a right and adequate way. As a top used car buyers Auckland – we have differentiated the way of selling a car according to distinguish conditions. Out of all the methods, it depends on the age and the condition of your vehicle. The most popular brand with good condition can give you the most cash for cars NZ wide. Where Can I Sell My Car? There are so many ways to sell a wheel, for example: Sell a vehicle privately, Auctions, sell the machine online or physical dealers. However, the best place you can find would be the Used Car Dealers in your local region. 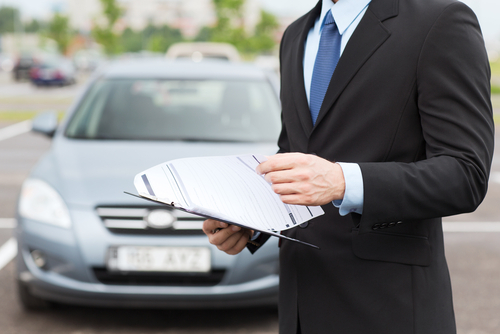 Which Documents Do I Need To Sell My Car? Just bring your vehicle documents that you got and we will manage everything else. No matter, if your vehicle got registered or not – we can tow it away for no cost and pay you top dollars on the spot. Check out the detailed information on how does cash for cars work? How Do I Get The Value Of My Car? Pretty simple and a call away. Just need to make the call at 0800 555 205 and give your vehicle details like Vehicle’s registration number or VIN number and you should get the price figures straight away. It’s a risk free car valuation method. Main Benefits of Selling my car for cash? Basically, you would like to sell your vehicle without wasting your important time and for the top cash without getting screwed. You don’t need to advertise your vehicle – You don’t need to bargain the costs with hundreds of stranger buyers –you don’t need to worry about the paperwork procedures. 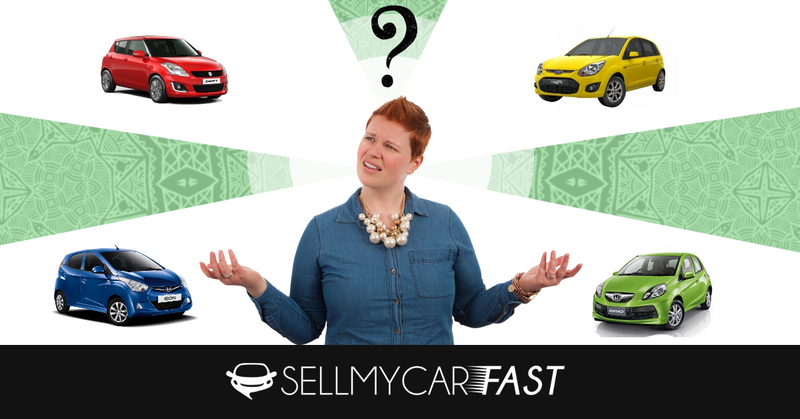 Finally, wondering, where can I sell my car in Auckland? Give us a FREE Call at 0800 555 205 and we can help you straight away.